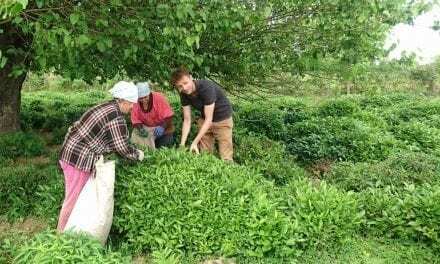 Have you ever thought of growing tea by yourself, but didn’t have the funds or location for the project? Tea by Me is offering an affordable solution – growing tea in your room. They are a Dutch company specialized in home-grown tea. 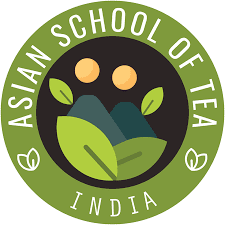 The project started 8 years ago and today gives a unique opportunity to tea lovers for crafting their own pure tea. 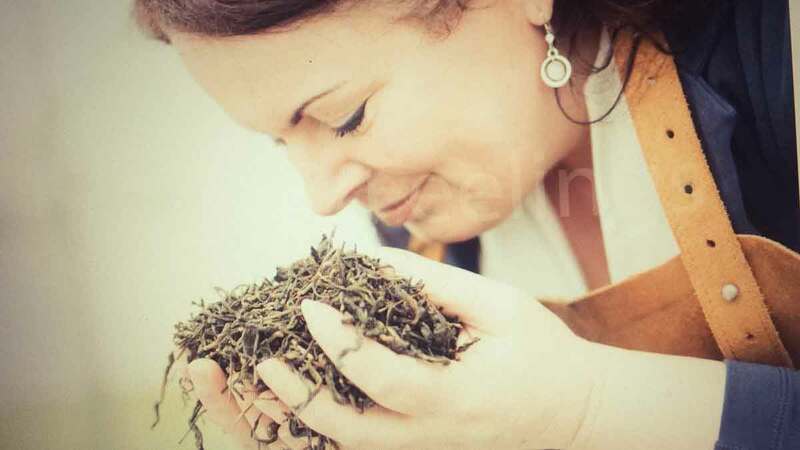 I had an opportunity to talk to Anne, the tea maker crafting award-winning Dutch teas. Tea Chronicles: Anne, thank you for agreeing to share your story with us. Could you tell us more about Tea By Me? How and when was the idea of DIY tea business born? Were you an avid tea drinker before starting this project? Anne: I am pleased to share all about making tea by yourself. Tea by Me is a Dutch Company based in the south part of The Netherlands. I have been involved in Tea by Me for three years. I am in charge of making tea from tea plants. It took 1 year to find out and learn how to make tea. 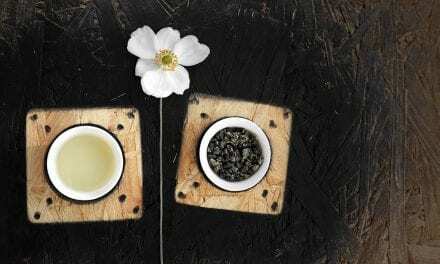 White tea, yellow tea, green tea, oolong, black and even quick post-fermented tea. Now we are focused on making green tea for its healthy benefits. 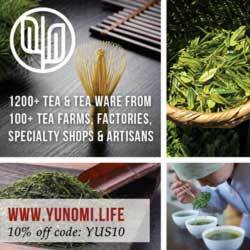 Our green tea even won the Gourmet `d Or in France last year. We are very pleased with that! Before starting this project I was already an avid tea drinker. I was drinking mostly green tea and herbal infusions. I was making blends, doing workshops on “how to blend tea” and selling tea. Tea Chronicles: Why is tea plant Zundert special? How long did it take to find the perfect plant for home-growing? Anne: Johan Jansen the owner of Tea by Me started growing tea plants 10 years ago. He was inspired by a 6 month trip to China. He was already a avid tea drinker. Mostly black tea. 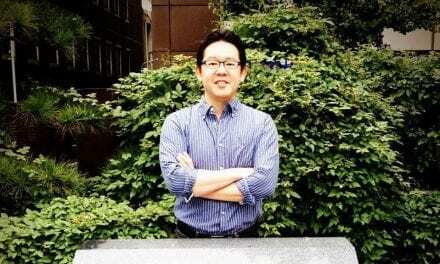 When he arrived back home he wanted to grow tea plants in his exotic plants nursery. He got plants via Universitys of Sotshi from Japan and started to cultivate these plants. Now we have a genuine Dutch tea plant. It’s still Camellia sinensis, but much stronger and called Camellia sinensis Hardy SPZ. Hardy because the plant can stand -15/-20C and SPZ for Special Plant Zundert (nursery for exotic plants). 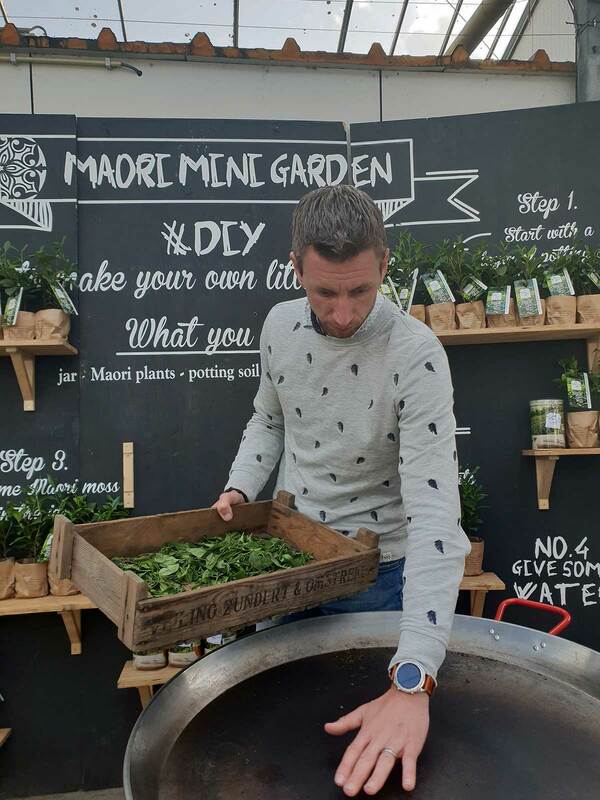 Tea Chronicles: I sit difficult to grow and make your own tea at home? Do you offer guidance upon ordering a plant? Anne: It isn`t difficult at all to grow your own tea plant and make your own tea with it. Every tea plant has a label with link to our website on it. 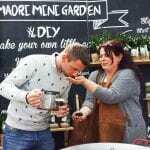 On our website you can read all about how to make your own tea. Tea Chronicles: I love your Dutch green tea. It can easily compete with some of the finest traditional green teas. Where did you learn about tea making? Anne: I learned it all by myself. I did not have enough money to go to China or other tea countries so I taught myself by reading every essay, every book, watching every film I could find. 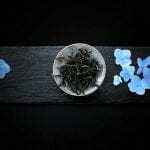 Also I was making tea every day, finding out how the tea leaves react. It was a case of trial-and-error! A lot of trials and even more errors, but finally I could make all types of tea. Tea Chronicles: That is very impressive! 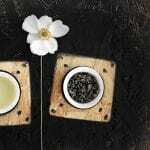 Are you offering other tea blends as well? Anne: Yes, we are making white tea, oolong style tea and black tea. 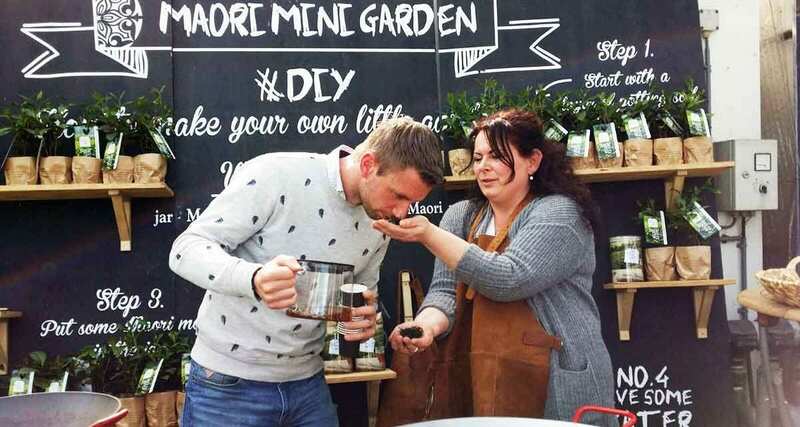 Tea Chronicles: Your tea plants were the biggest hit of the Great British Tea Festival in Derby. Did you expect such a great success? Do you think tea can become a popular home plant? Anne: They were a great success indeed. We didn`t expect that at all. Looks like everybody always loves our tea plants but the British visitors did like the plant even more than the others! I think the tea plants will become a popular home plants and garden plants. Tea Chronicles: How popular is tea in the Netherlands? 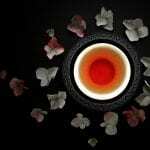 Is there a tea drinking culture? 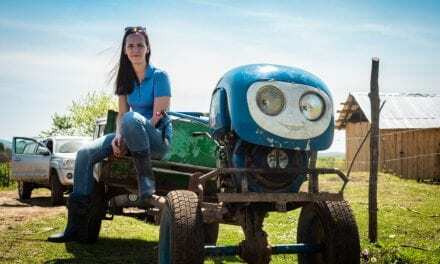 Is there an interest for starting a tea growing business? 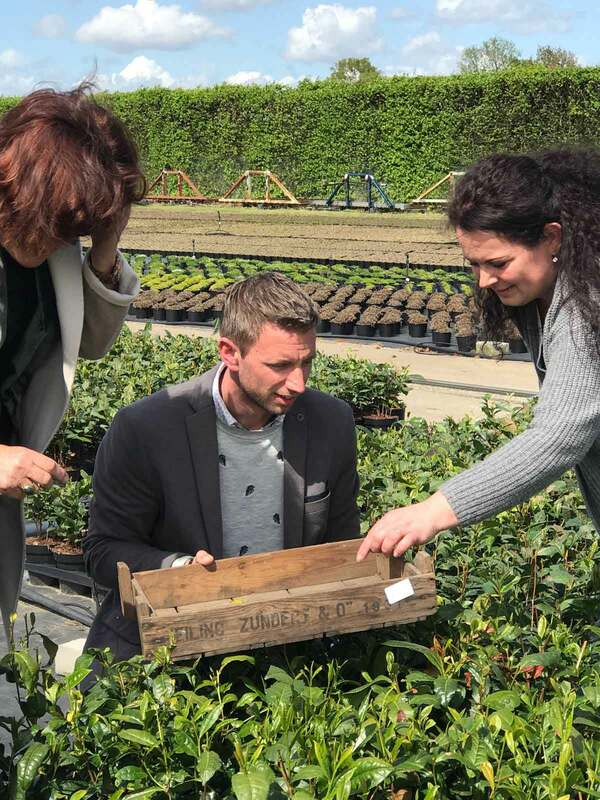 Anne: In The Netherlands the tea plant is already a popular plant as a gift, as a pretty garden plant or just as a home plant. Some people make tea of it, others just enjoy looking at it and making it a conversation piece. Actually, there is an interest in a tea growing business. Not only in The Netherlands but also in France, Finland, Sweden and Belgium. Tea Chronicles: Is it possible to order a tea plant or fresh shoots from abroad? 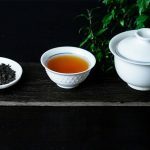 Tea Chronicles: How can tea lovers support your idea and project? Anne: They can support our idea and project by ordering big amounts of plants for planting plantations in UK or for resale. The more plants someone orders the better we can ship the plants. This means we can transport them by trucks instead of post shipping which makes it easier. Locally grown & locally produced tea, even in UK! 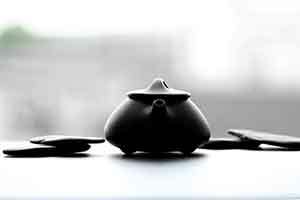 Tea Chronicles: I really hope all tea lovers will receive your message! Thank you Anne for telling us about Tea By Me. If you are interested in buying a tea plant, you can find the list of places here. Every plant comes with detailed instructions. If you are impatient, I recommend Exclusive First Flush Dutch Green Tea or even freshly picked leaves.